What—an album&apos;s worth of near-classic material from two decorated hip-hop vets wasn&apos;t enough for you? Then you, my friend, are one demanding motherf**ker. 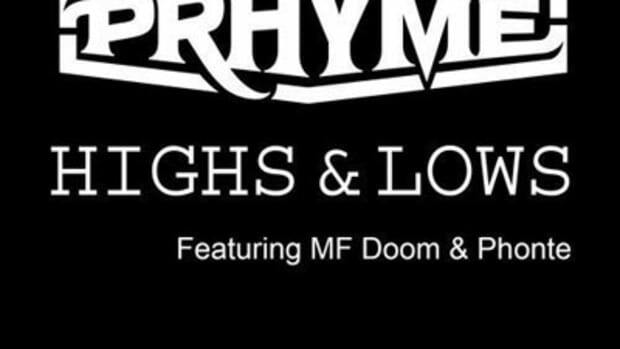 Lucky for you, though, Royce Da 5&apos;9” and DJ Premier didn&apos;t exhaust their well of inspiration while creating their self-titled debut as duo PRhyme. 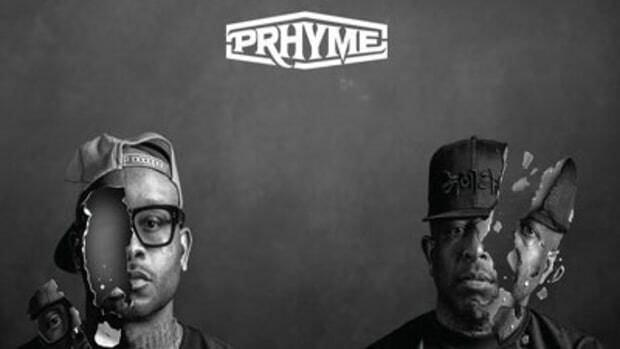 Today, they return to our front page with a FILA-presented loosie titled PRhyme Time. 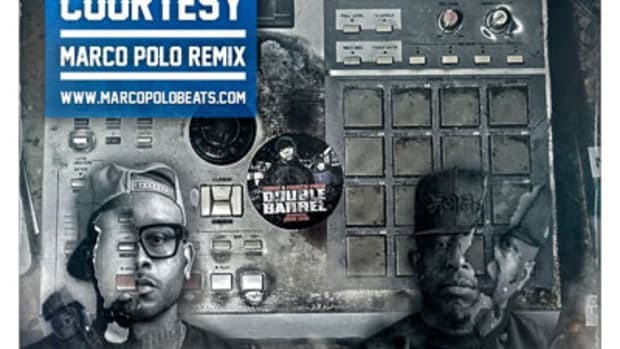 An unknown director&apos;s gritty visuals accompany this cut, which finds Royce unleashing his usual lyrical flames over his partner&apos;s louche piano and bell loops. 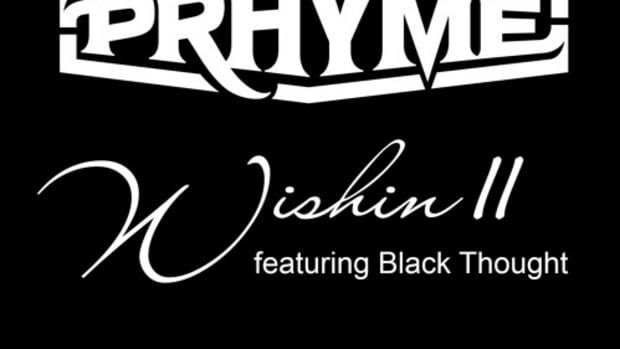 This joint, as mentioned above, isn&apos;t part of anything larger, but those who like what they&apos;re hearing can always take a(another) listen to the newly-released PRhyme LP. 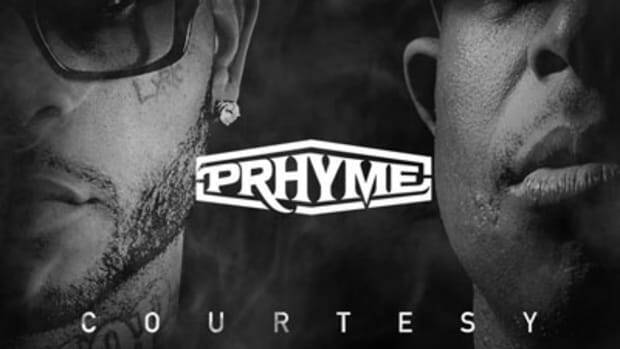 Also: “PRhyme” is the Most Hip-Hop Album of the Year.